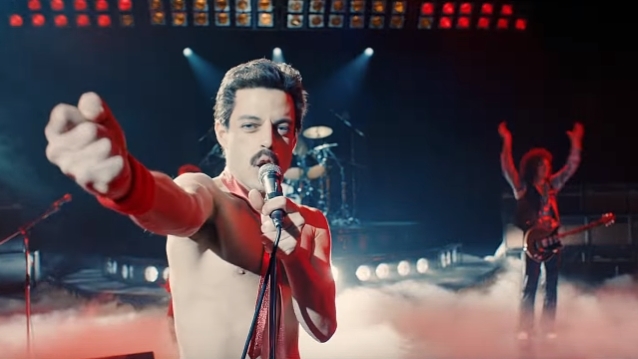 According to Variety, 20th Century Fox's QUEEN biopic "Bohemian Rhapsody" opened with $3.9 million at 3,260 North American locations on Thursday night. 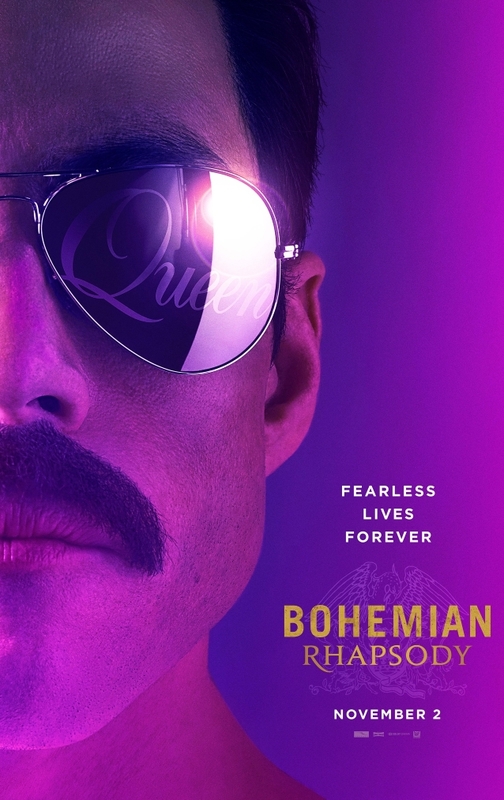 Exit polling showed 66% of viewers rated "Bohemian Rhapsody" as "excellent," with another 24% calling it "very good." 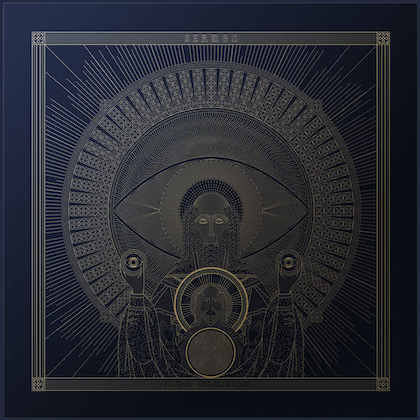 "Mr. Robot"'s Rami Malek stars in the film as QUEEN lead singer Freddie Mercury, the iconic British vocal artist known for his extravagant performance style and his incredible vocal range.